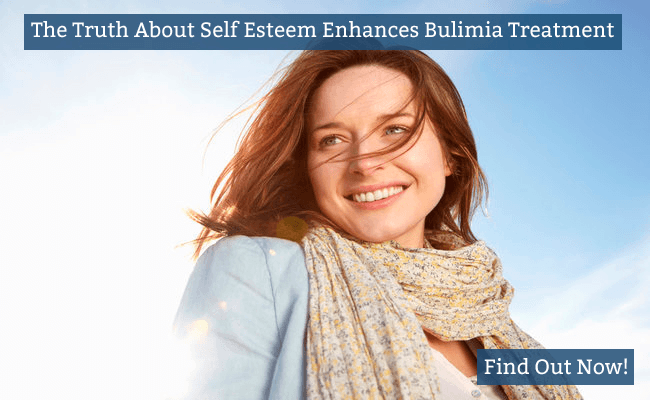 So What Is This Truth About Self Esteem? Some 300 years ago the Burmese army invaded Thailand. Recognising its monetary value, the local Siamese monks covered their beautiful 10ft statue of a golden Buddha with 12 inches of clay. The monks were all killed during the invasion but the Buddha remained safe. Its dull, clay appearance ensured it was overlooked and the truth of the hidden treasure was long forgotten. Then, in the mid 1950,s the ancient monastery was relocated. A crane came to move the Buddha and slowly the truth was revealed. The Buddha was far heavier than expected and as the crane lifted, the clay mask cracked – and the true beauty hidden beneath shone bright once again. But what’s the link between this story and your self-esteem? I don’t believe self-esteem is something outside of you that you need to work on to develop. It goes back to my frustration with the old healing paradigm that says you need “fixing” and that the answers lie outside yourself. 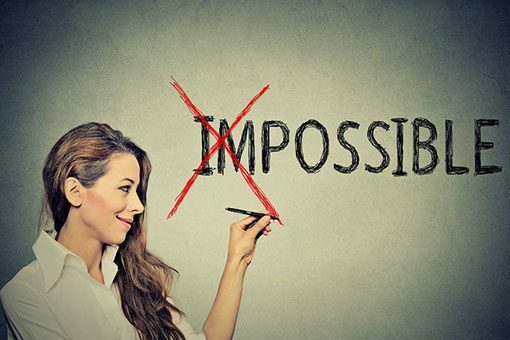 Now I know lots of people have found hope in this method, and lots of people have been able to move beyond their current situation by seeking solutions this way. But I believe there’s an inherent danger in doing so. You see if you believe the answers are “out there” somewhere, you’ll completely overlook the truth of who YOU really are and neglect to embrace the power that already lies within. Let’s return to the Golden Buddha story, as it’s a powerful metaphor for this point. Here are some possibilities. What if you already had all the self-esteem you ever needed? What if you were born possessing all the confidence required to live a life you love. What if you’ve simply forgotten this inherent truth? What if, just like the Golden Buddha, you’ve layered your self-esteem with layers of ugly mud to the extent you’ve totally forgotten it’s even there? The Golden Buddha story is not the only metaphor that reveals your core essence. In fact, look a little closer and you’ll discover this “secret” packaged in philosophy and mythology, fairy tales and even modern day blockbuster movies. What’s more, your inner wisdom recognises the message because these stories resonate, inspire and feel truthful. When will you allow your truth to be revealed? Life is challenging. There are all manner of influences telling you what you should do, how you should look and even how you should think. Often we’ll respond to a particularly difficult situation by making it mean we’re not good enough. And as such we shrink. We become a little less of our ultimate being and hide away under a mask were we’re less visible. Could it be that YOU have unknowingly layered on “clay” to protect yourself from further pain, heartache and disappointment? Only now the ‘hiding’ of your true self has become so normalised you’ve actually forgotten that you were covering it up in the first place. And just like the clay Buddha, you believe your true identity is this broken, undeserving, weak individual who doesn’t have the strength to move on. If you want to move beyond a life controlled by bulimia, you need to make a shift happen. And I’m not talking about expensive therapy, endless food diaries or a detailed analysis of your triggers. I’m referring to a method that, just like the Golden Buddha, will cause the clay that’s currently covering your golden heart to chip away so you can see and reveal the beauty within. Firstly you need to tap into your imagination. Your imagination is the route out of your bulimic misery because it will allow you to start creating a new, more inspiring future for yourself. What’s more, your imagination will open the doorway to your subconscious mind that can help you manifest anything. Currently your thoughts; beliefs and imagination are stuck on the same page because you’ve been lead to believe that to recover from bulimia you have to “fix” the underlying cause. And because you have no inspiring future to focus on you can’t move beyond the current, seemingly endless cycle of bingeing and purging. But, if you allow the voice in your head that’s talking about the bulimia to be silent, just for a while, and relax into an alternative vision, something magical will happen. Imagine doing something you really love. It could be something creative from your childhood such as writing, drawing or singing. Or it could be something you always wanted to do as an adult such as exploring, baking or loving. Then, when you find something that resonates with you, you’ll see a glimmer of hope. It will just feel right. You may even feel a calling. And when you do, hold that thought and start placing your attention on it with all your heart. You see, what you think about, you can start to believe. And once you believe it, it will become your physical reality. And if this approach seems to simplistic, don’t forget your bulimia also started with a thought. Now this may sound shocking but bear with me. Who thought they weren’t good enough? Who thought about addressing that problem through dieting, bingeing and purging? You see, YOU innocently created bulimia with progressive trains of thought, followed by actions. And now you can heal your bulimia in the same way. Deep under the layers of lies, disappointment and heartache you’ll discover an untouchable purity that contains all the self-esteem you’ll ever need to lead the life that was intended for you. If you start looking outside of yourself for the answers, you’ll never find them. You’ll simply become someone else’s version of your ultimate truth. BUT if you look within and find your own golden Buddha, you’ll discover everything you need is already there, just waiting for you to embrace it… and then you can set yourself free.